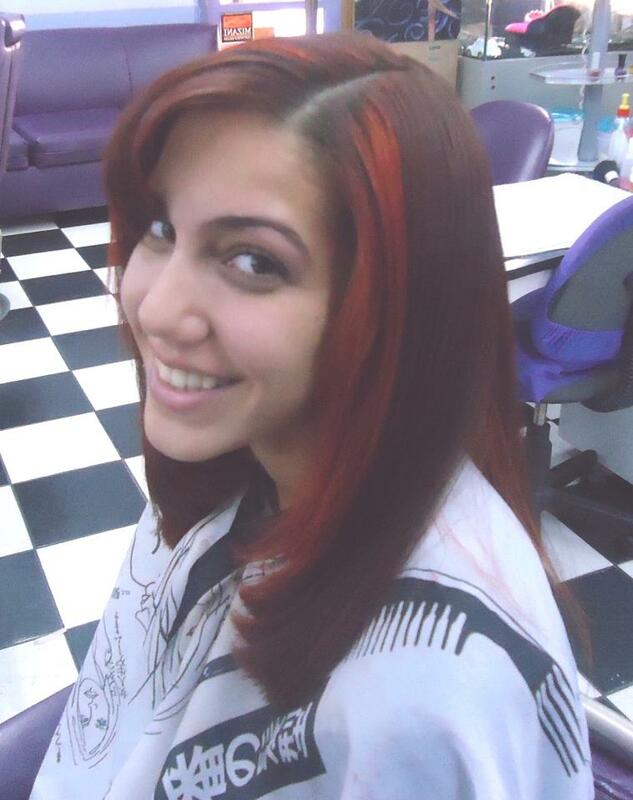 This entry was posted in Hair Care & Styles and tagged Brazilian Blowout, Keratin, Keratin Treatment, Relax Hair, Salon Innovation. Bookmark the permalink. 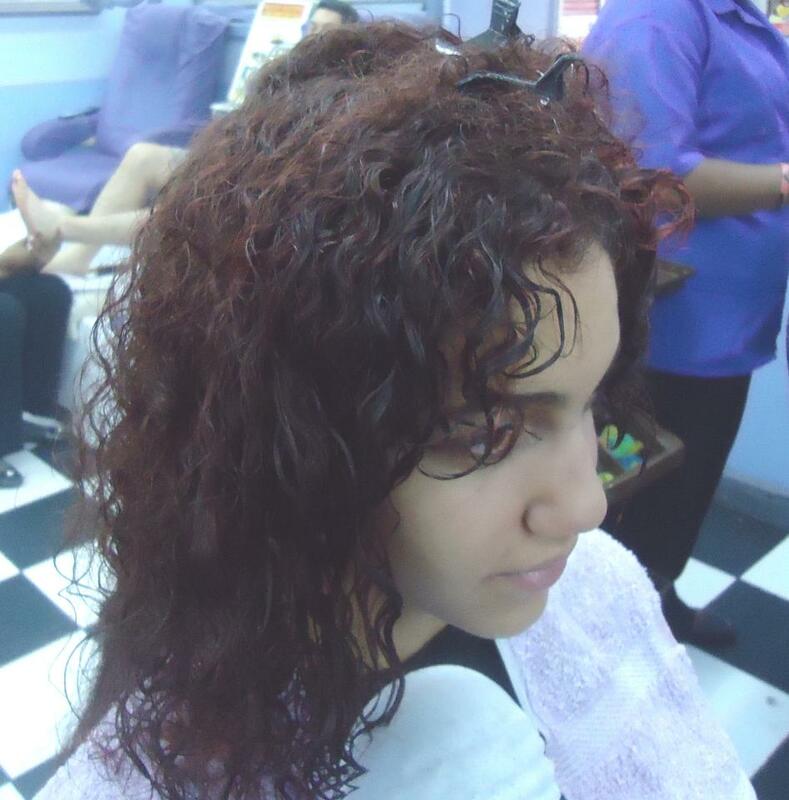 2 Responses to The Keratin Treatment – What is it? Thanks for your comment. We are on WordPress and they are our host.